One essential aspect of home ownership is regular fall maintenance. 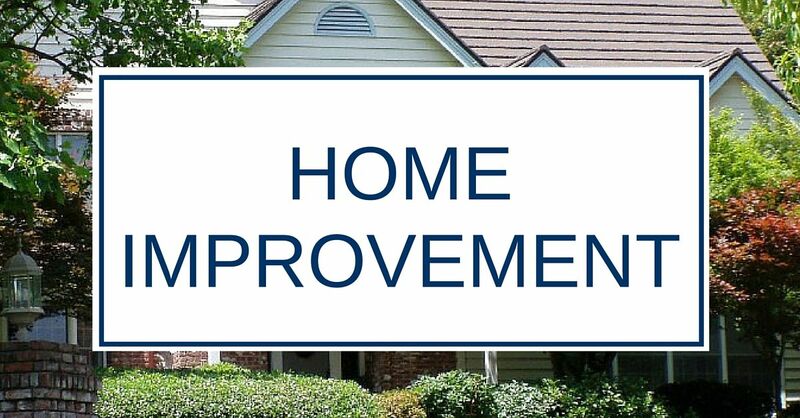 Staying consistent with care will help prevent major issues from occurring especially with your home’s exteriors. Take a moment this autumn to look at a few potential maintenance projects that will prep your home for the changing weather and keep it running smoothly and problem-free. As outdoor temperatures start cooling, make sure your heating system is properly cleaned and in good working order. With our warm weather, many heating systems are full of dirt, dust, and other particles from misuse. Turning on the heating system in these cases can lead to allergy symptoms, illness, etc. Move any furniture blocking vents, and look to see if vents are open. Although furnaces should be inspected or serviced at least every other year, it doesn’t hurt to do it annually. Clean or replace any filters. If you have a fireplace, add a chimney cleaning to the list and remove any debris and ash from inside the fireplace. Gas fireplaces need to be cleaned, serviced, and maintained as well. Peeling paint left untreated can lead to damaged siding, a far more expensive repair. If you don’t have any extra exterior paint left for touch-ups, scrape a small quarter-sized chip to take to your local paint store to have matched. You’ll want a good exterior primer for the job too. If your home’s siding contains lead paint, consult with a local contractor who can help you to safely repair/maintain the siding. Remove any debris from your gutters and downspouts and secure any loose parts. If you have any damaged portions, replace them. Fall maintenance for your gutters will help to prevent the need of unclogging the drain system during cold weather. Variations in temperatures and the growth of weeds can cause cracks in your driveway. Clean out any damaged areas, use a driveway filler, and finish by sealing the entire area. A roof is the primary defense for your home against inclement weather. An annual inspection for loose or missing shingles, and a general check to make sure the roof is in overall good condition is a crucial part of home maintenance. For assistance with your roof repair or other fall home maintenance projects, contact our team at Straight Line Construction today.